Host your special day in a unique venue. 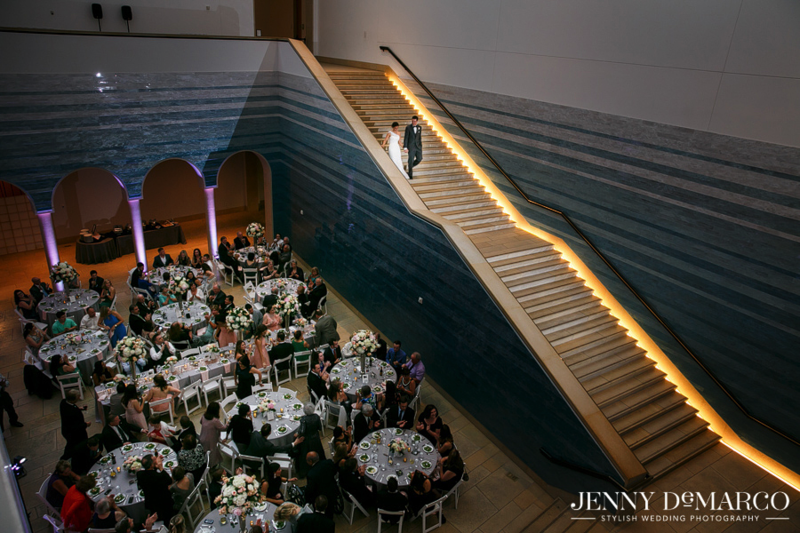 From the Blanton’s soaring atrium featuring a 50-foot ceiling and iridescent blue walls, to galleries filled with impressive art collections for your guests to enjoy, the Blanton will make a lasting impression for your event. Tables, chairs, and other rental equipment are not included in rental pricing. 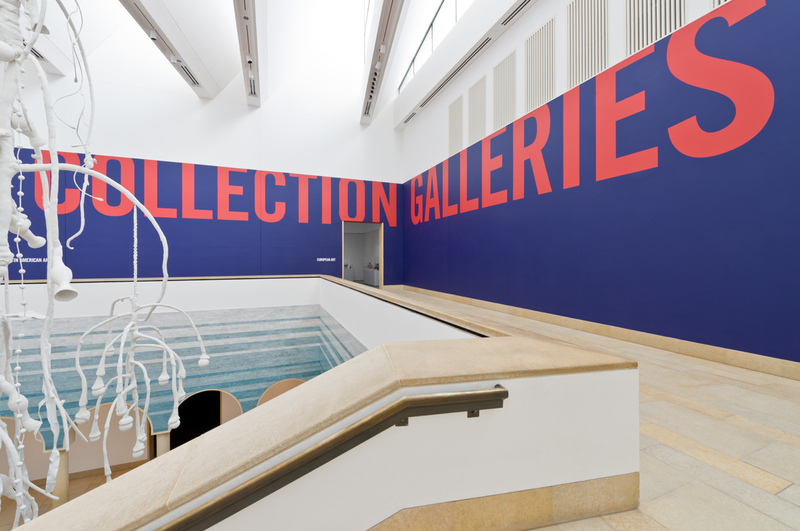 No fundraising or political events are permitted at the Blanton Museum of Art. Approved non-profit organizations are eligible for special rates and must provide a valid tax ID indicating their 501(c)(3) status. No food or drink is permitted in the galleries. No products or services may be sold at the museum in conjunction with an event, nor may any products be displayed. Red wine may only be served with prior approval. No open flame is permitted in either building. The Blanton provides a list of approved caterers who have extensive experience working with the museum’s facilities and procedures. Our experienced Special Events staff can also recommend additional vendors to help you create an unforgettable event. This dramatic space with its soaring 50-foot ceiling and spectacular skylights serves as the centerpiece of the museum. Whether you wish to host a black-tie dinner or a grand reception, the Rapoport Atrium will make a lasting impression on every attendee. Rental of this space includes access to galleries on the first floor of the Michener Gallery Building except during exhibition installation. In addition to the Rapoport Atrium, the Michener Gallery Building includes a large mezzanine overlooking the main floor space. The Mezzanine is a perfect location for pre-event cocktails or an exclusive lounge. In addition, the galleries on the second floor display an impressive variety of art sure to engage and delight all who attend your event.